Start from iPhone 7, Apple replaced the traditional home button with built-in tap-tic engine Home Button, it is no surprise many people are not familiar with the new way to enter and exit DFU mode on iPhone 7/7 Plus. In previous article, we have introduced how put (red) iPhone7/7 Plus into recovery mode . Today, we are going to show you how to put Phone7/7 Plus into DFU mode and get them out of DFU mode stuck. Part 1: When to Use DFU Mode on iPhone 7/7Plus? Part 2: How to Put iPhone 7/7 Plus Into DFU Mode? Part 3: How to Exit DFU Mode on iPhone 7/7 Plus? Downgrade the firmware/version of the iOS running on the device. Jailbreak your iPhone 7 or 7 Plus. iPhone gets stuck in Apple logo or continuous restart loop during iOS update but recovery mode doesn't work. Try to restore your iPhone but iTunes cannot recognize your iPhone. Remember that an iPhone has a problem that can be resolved with a regular or recovery mode restore, a DFU restore stands the best chance of fixing it. 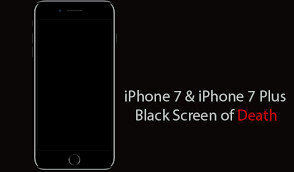 Below are the simple steps to enter DFU mode on iPhone 7 and iPhone 7 Plus. Connect your iPhone 7 to your Mac or PC via the lightning cable it comes with. Release the Sleep/Wake button while continuing to hold the Volume Down button for 10 additional seconds. Different from Recovery Mode, which presents a Connect to iTunes message on the screen, the iPhone 7's screen will remain blank while in DFU mode. To exit DFU on iPhone 7 and iPhone 7 Plus, disconnect your device from your computer. Hold down the Sleep/Wake + Volume Down key combination until you see the Apple logo on the display to boot up your iPhone normally. What If Your iPhone 7/7Plus Stuck on DUF Mode and Won't Turn On? In many cases, your iPhone won't boot when they stuck on DFU mode. 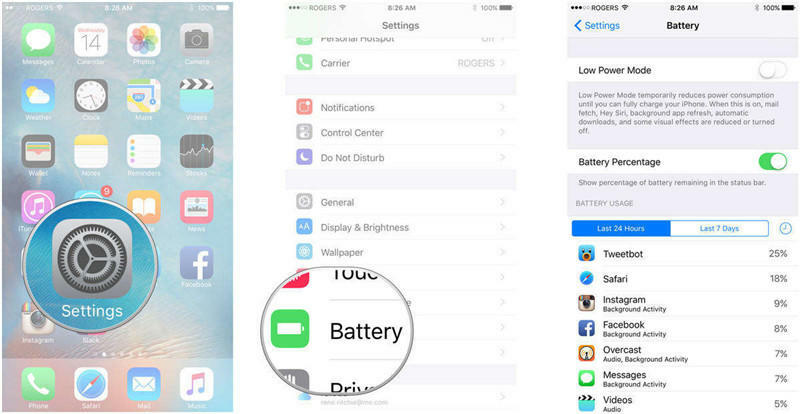 In this time, an easy reboot tool can save your iPhone. Tenorshare ReiBoot is such a tool that can fix all kinds of iOS stuck with easy solutions. Run Tenorshare ReiBoot and connect your iPhone to computer with an USB cable. Click "Fix All iOS Stuck" section in the main interface. After Tenorshare ReiBoot detect your device, Click "Repair Now" to start downloading the firmware package. Once the firmware package is downloaded completed and successfully. Click "Start Repair" to start system recovery. So, we have shared how to enter and exit DFU mode on iPhone 7/7Plus. If you have any other problems on iPhone 7 DFU mode, leave a messages at the comment place.